Another bad week for Boeing. 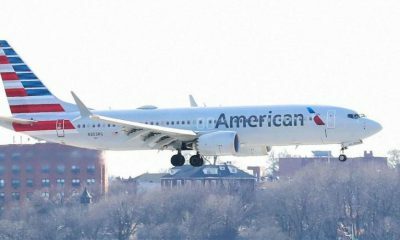 This time an incident as an American airline moves its fleet to a common airfield to supervise testing and software upgrades following the 737 Max fleet grounding. 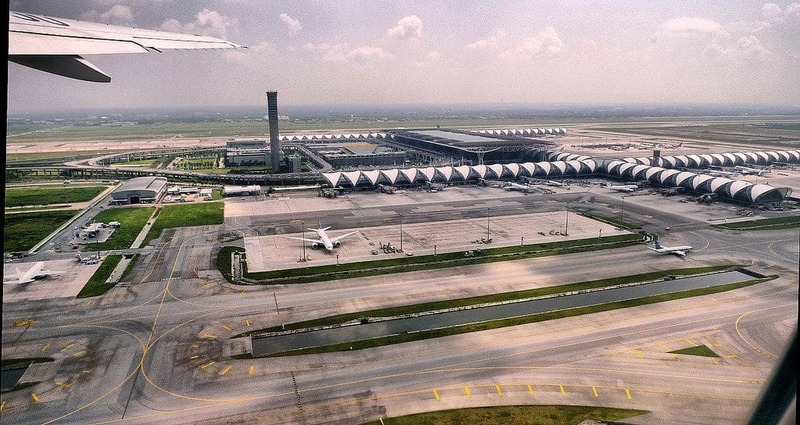 A Southwest Airline Boeing 737 Max 8 aircraft had to do an emergency landing after having engine problems after take-off in Florida on Tuesday. 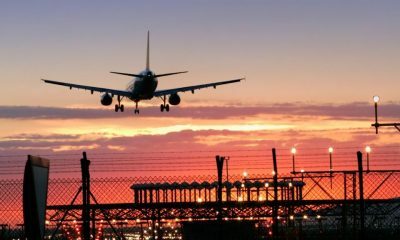 No passengers were aboard the Southwest Airlines flight, ferrying the plane from Orlando to Victorville, California, for short-term storage during the global grounding. 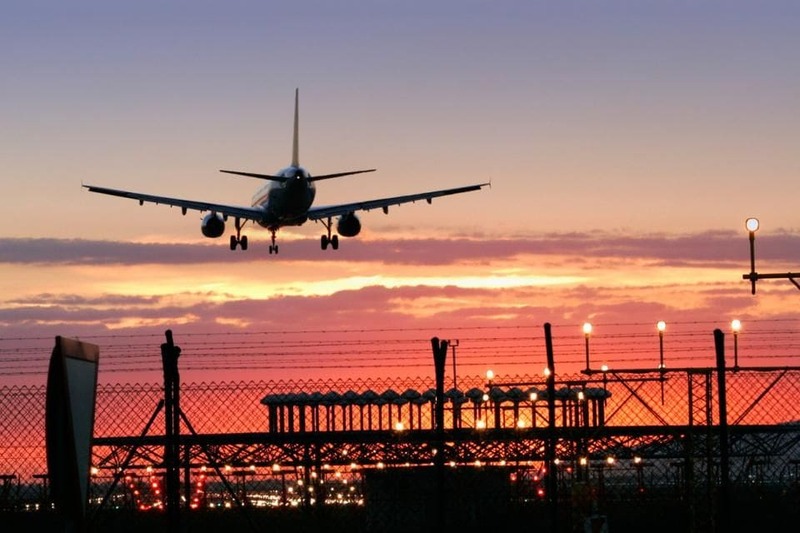 “The crew followed protocol and safely landed back at the airport,” according to the airline. 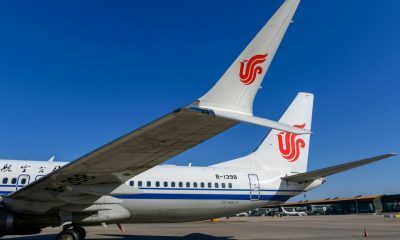 The global fleet of Boeing 737 Max jets has been grounded indefinitely after two fatal crashes involving the aircraft type, in March this year and October last year. 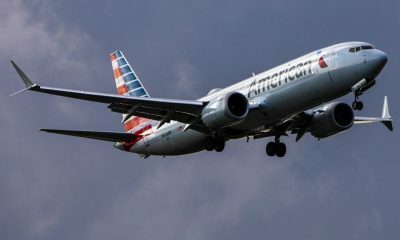 It is unclear if yesterday’s emergency landing was related to suspected problems with the 737 Max aircraft. 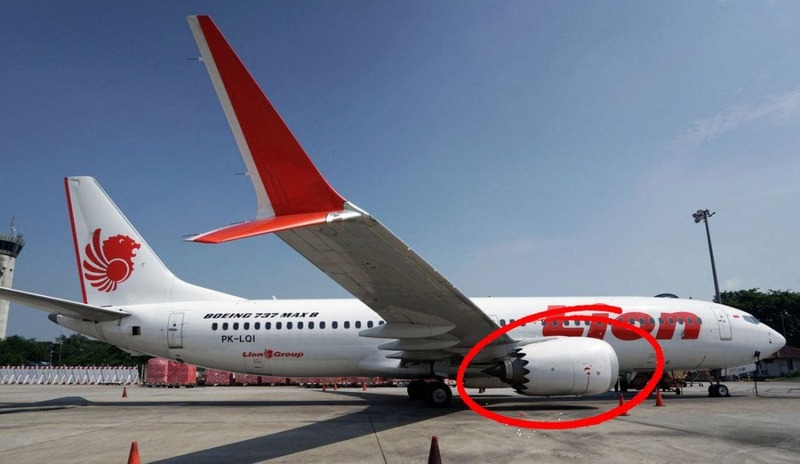 An investigation into the crashes has been focussing on an automated anti-stall system and not engine problems. 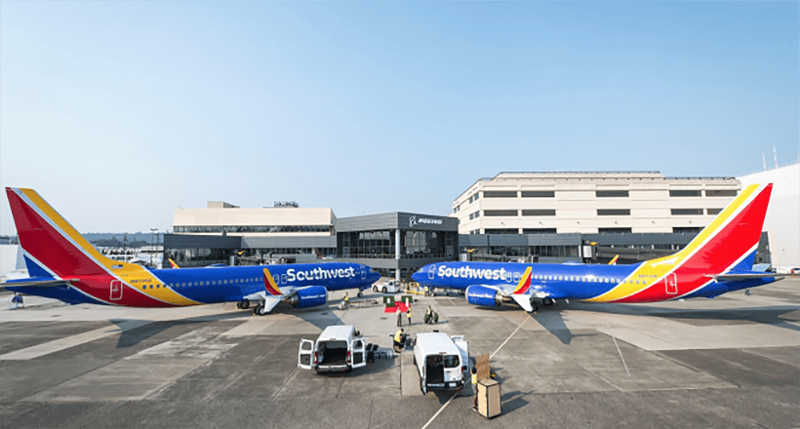 Southwest Airlines says its 737 Max fleet are being moved to its Orlando maintenance facility for a review. 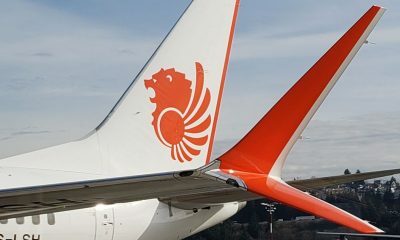 Before the international groundings, FAA officials said the planes were safe, despite similarities raised after the Lion Air flight that crashed in October. 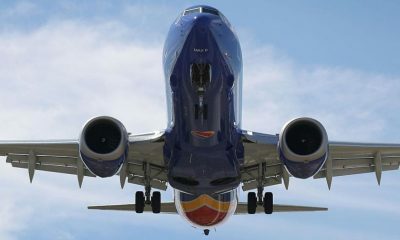 Southwest Airlines has 34 Boeing 737 Max jets.